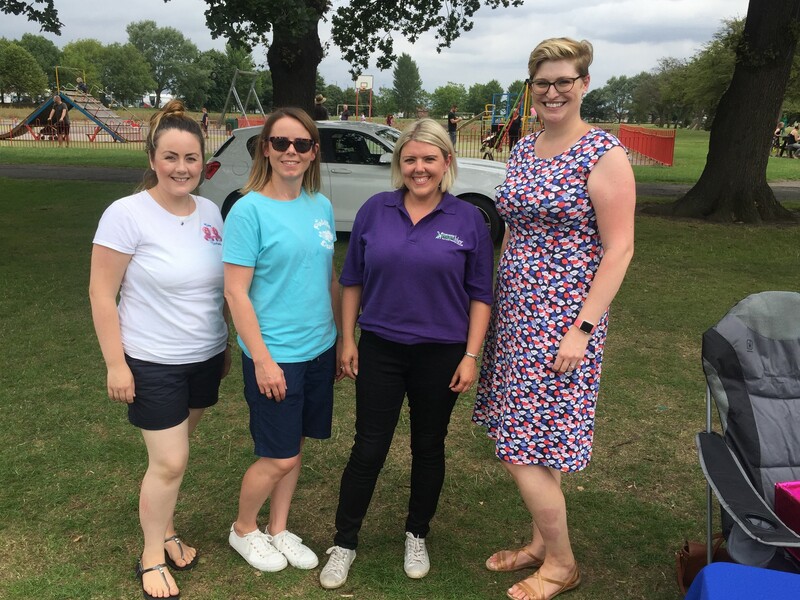 During the summer I met Claire from Doncaster Pandas, a peer support group for parents in Doncaster, suffering with pre and postnatal depression. The first peer support group of its kind in South Yorkshire, it was set up by Claire and fellow mums Helen and Louise, who offer a free drop in session every second Tuesday at Rossington Family Hub between 1pm-3pm. All of these mums have experienced first-hand how perinatal mental health issues can have a huge impact on families and how isolating it can feel to be depressed, when having a baby is supposed to be the happiest time of your life. Their aim is to make sure that no individual, family or carer feel as if they are alone. Helen, from Blaxton had her son Euan two years ago, but struggled to deal with motherhood. At first she refused to admit she had a problem, until confronted by her best friend who asked if she had considered whether she was suffering from post natal depression. Six months later after medication and counselling, she was better. According to Helen, what was the tiredness of being a new mum was actually the tiredness of depression. Between 15-20 percent of women will experience a mental health illness during or after pregnancy and one in 10 dads suffer from post-natal depression too. The Pandas Foundation help support and advise any parent who is experiencing a perinatal mental illness. They also inform and guide family members, carers, friends and employers as to how they can support someone who is suffering. 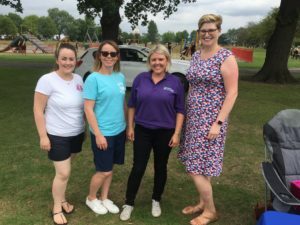 If you’re struggling, get in touch with Doncaster Pandas – there are people out there who can help and a community of mums who can empathise and support you. The Pandas drop in sessions are held every second Tuesday (1pm-3pm) at Rossington Family Hub, Rossington Children’s Centre, Grantham Street, Rossington, DN11 0TA.